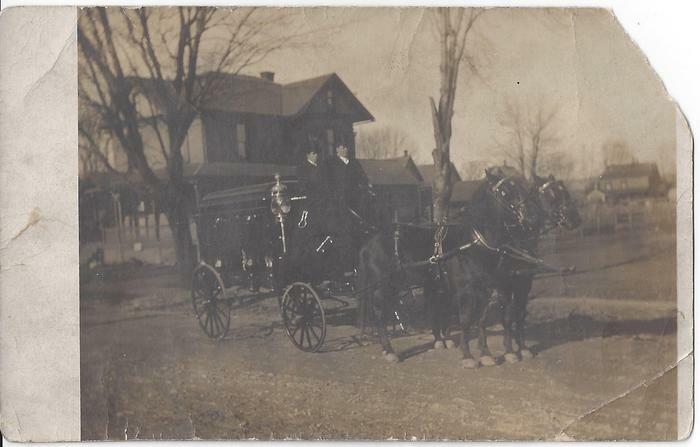 In 1879 John Knight started the funeral home in Perryville. 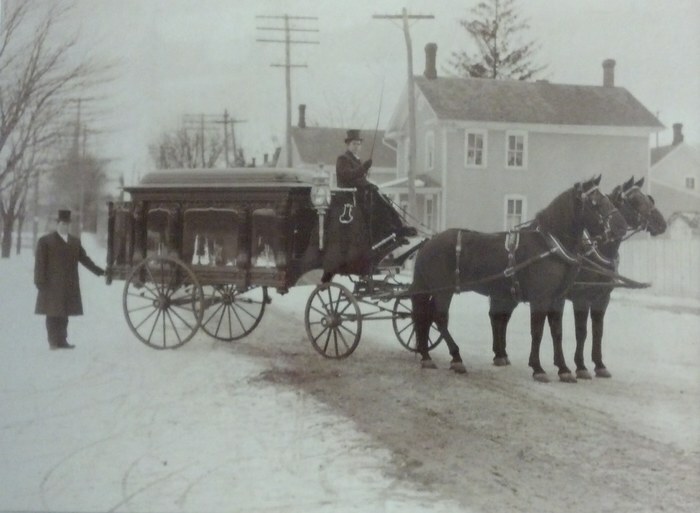 He moved the funeral home to Newberry in 1890. After his death in 1908 his son Charles took over the business and built the first part of todays existing building in 1915. 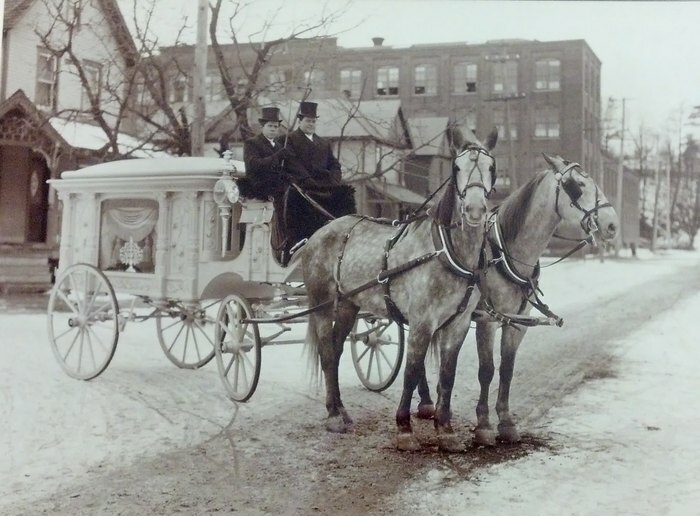 Charles died in 1925 and his wife, Katie, also a funeral director, ran the funeral home with her sons Melvin and Woodrow. 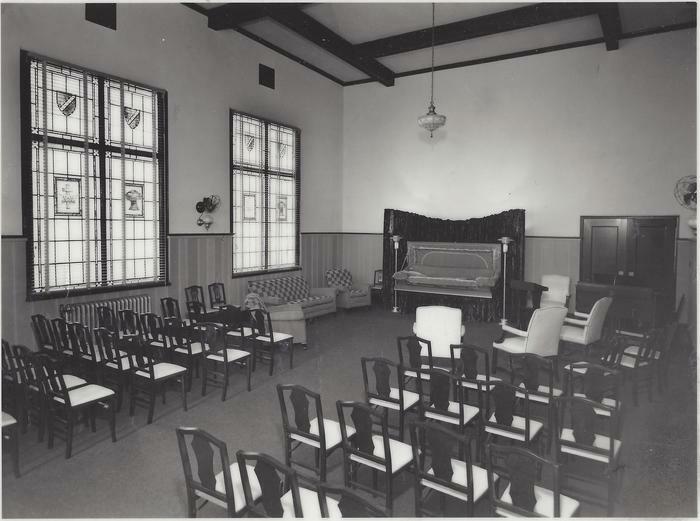 They expanded the facility in 1926; added a casket selection room, family lounge and the first chapel at any funeral home in the area. 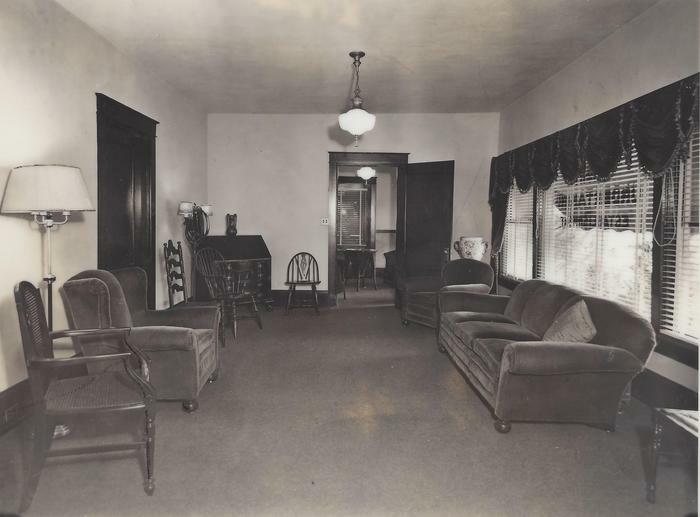 In the 1940's the Knight family opened a second location at 500 West Fourth Street. Katie died in 1948. Woodrow left the business full time in the 1960's to become President of the Bank of Newberry and later the President of Northern Central Bank. 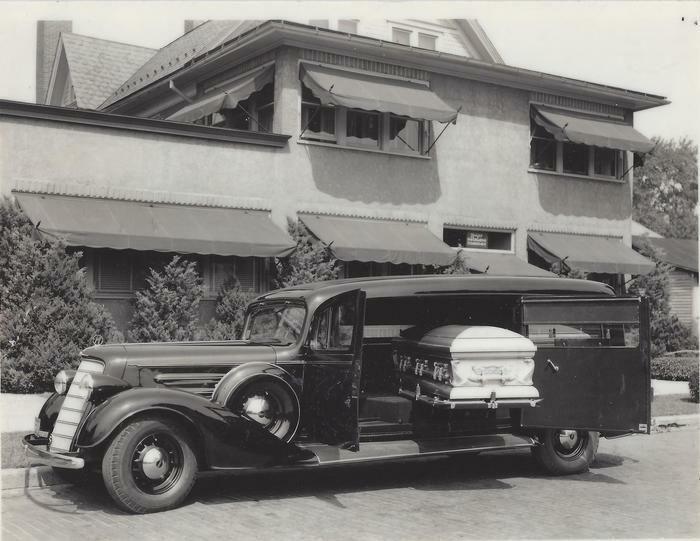 Melvin, along with the assistance of funeral director, W. Elwood Abernatha, continued to operate both funeral homes until Melvin's death in 1967. 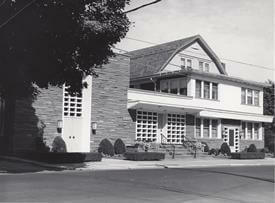 After Melvin's death the West Fourth Street funeral home was sold. 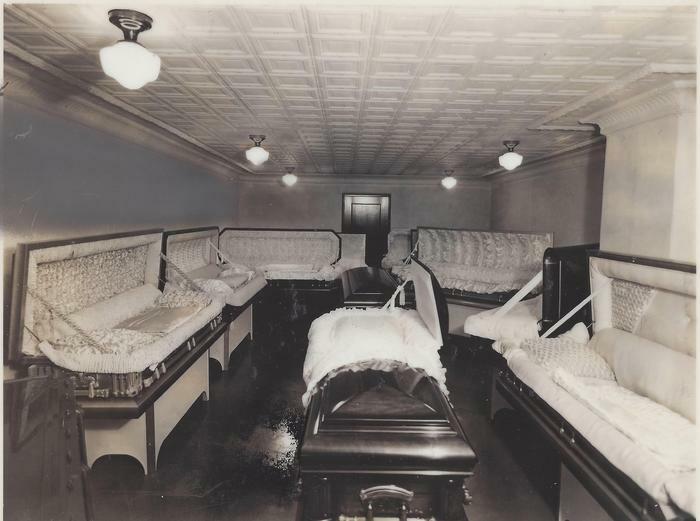 "Abby" supervised the business until 1974, when Woodrow's son, Charles joined the funeral home and in 1976 bought the business from his father. Chuck expanded the facility again in 1976, adding a second chapel and a new entrance at ground level. He continued the family tradition until selling the funeral home to John M. Confer in 1985.